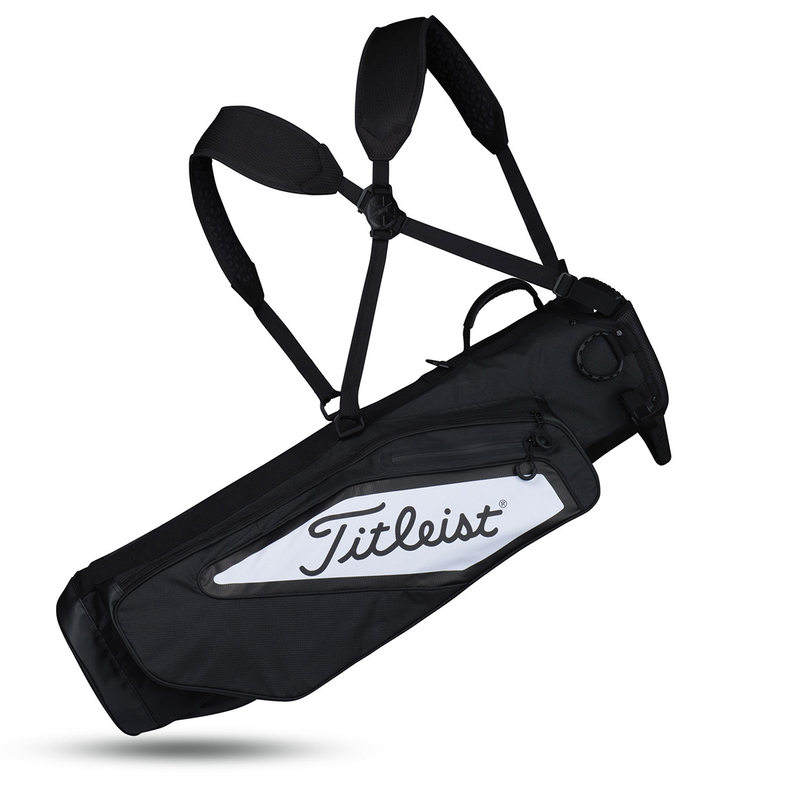 This lightweight and compact carry bag is perfect for carrying if weight savings are at a premium. 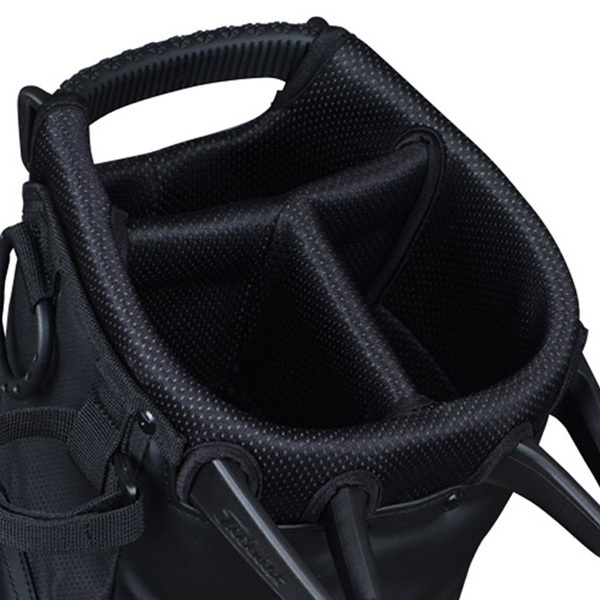 This bag has a unique top cuff design, with 3-way organiser dividers and mini legs built-in to the top, plus has a StaDry waterproof material bottom and underside to protect your gear from any moisture. For a comfortable carry the bag weighs just 1.2 kilograms and has a convertible strap system that can be used as a double of a single if required.